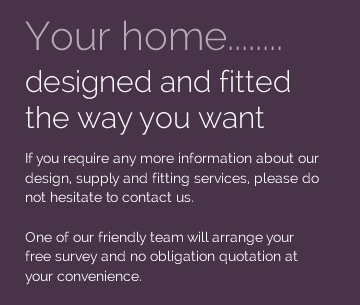 At Your Fitted Home, we specialise in truly stunning designs and installations of stylish, comfortable and affordably priced bedrooms, kitchens, home offices and bathrooms. 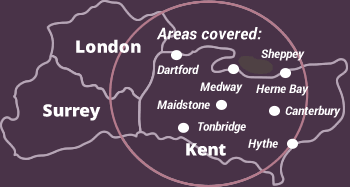 Working for homeowners throughout South East London and North Kent, we offer unbeatable quality and value for money in every fitting project we undertake. 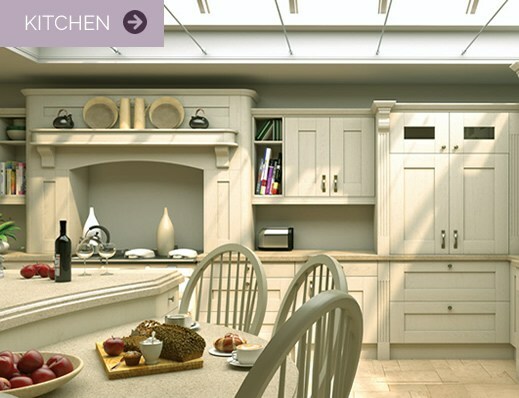 As one of the UK’s leading fitted furniture and joinery experts, we only ever work with the very best materials and equipment. 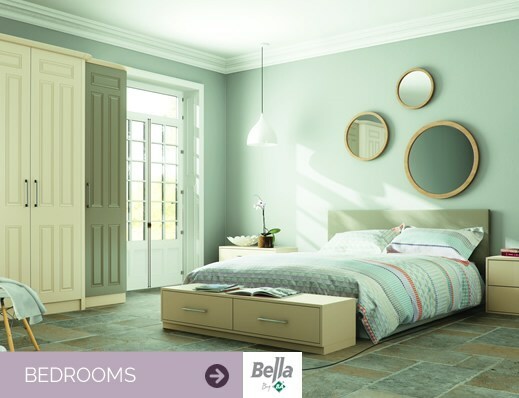 We source every bedroom, bathroom, kitchen or home office furniture sets and appliances from the world’s leading manufacturers, including Bella by BA Components, IDS (Interior Door Systems) Crown Imperial and Frontline, guaranteeing you a truly impressive installation that will be built to last. We listen to what you want and give you exactly that. 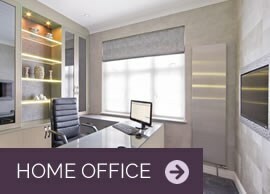 During our initial no obligation consultation with you, our designer will discuss exactly what you want from your new bedroom, kitchen, bathroom or home office. 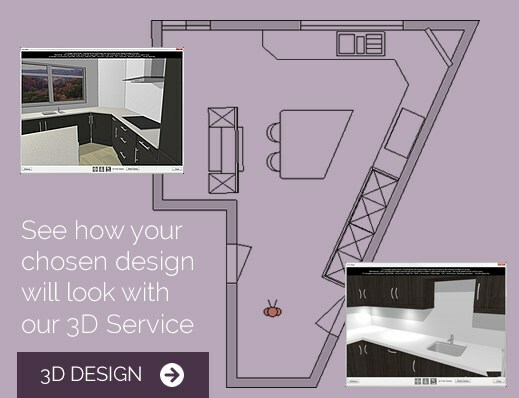 Using the latest CAD software, they will draw up a design that meets your style, comfort and budget needs perfectly. 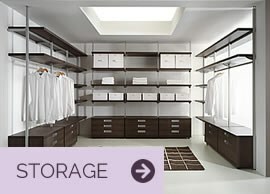 See a 3D replica of your new room! 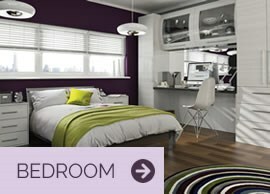 We utilise the very latest design equipment to enable you to see a completely 3D design of your new room. 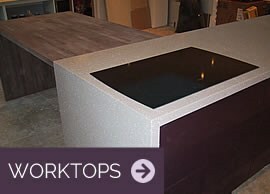 By being able to move the screen around and look at every aspect of your new kitchen, home office, bathroom or bedroom in exceptional detail, it will be like you’re even standing in your new room. 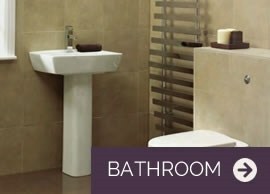 By working closely with some of the biggest names in the industry and not having costly showroom overheads, we are able to offer some of the most competitive prices around. 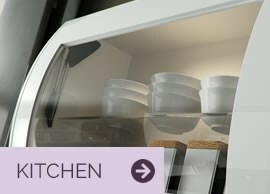 Bespoke joinery and installers of fitted kitchens, bedrooms and storage units.